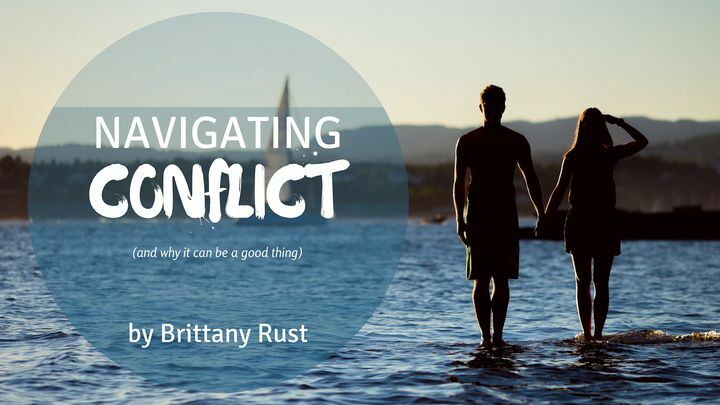 Navigating Conflict (And Why It Can Be A Good Thing) - It’s a common belief that conflict is a sign things are wrong or that a relationship is unhealthy. In fact, the opposite is true. Conflict, if done correctly, is both healthy and necessary in any relationship. Learn how to navigate conflict in this 7-day reading plan. It’s a common belief that conflict is a sign things are wrong or that a relationship is unhealthy. In fact, the opposite is true. Conflict, if done correctly, is both healthy and necessary in any relationship. Learn how to navigate conflict in this 7-day reading plan.